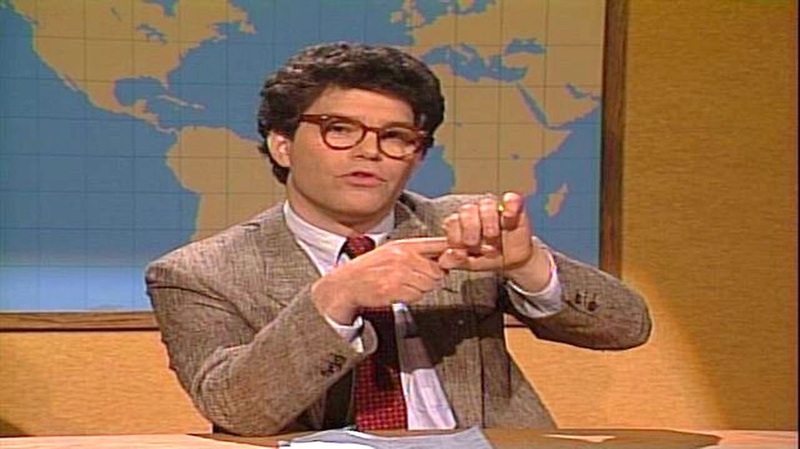 Democratic Senator Al Franken, former SNL writer and comedian said "Net Neutrality has always existed on the internet. We're just making sure it stays neutral, that's all." This could possibly be deemed true, but only if you subvert language and it's meaning, near completely. In reality, Net Neutrality has never existed. Certainly not as a large, publicly regulated utility. So, politicians like Franken and president Obama did what politicians tend to do best, they lied. So, let's look objectively at this imagined use of corporate power that drove rational people to careen, lemming-like off the legislative cliff. What Carp didn't say, though, was just how quickly these issues were resolved, which genuinely free markets have a tendency to do. But, no matter. On the basis a few bumps in the road and fear of some future corporate takeover—the biggest corporation on earth—the U.S. government simply voted itself the power to regulate the single most democratizing tool ever created. All for the common good, of course. Did you expect them to say otherwise. It might be nice, if, whenever powerful people intended to rob you, they first looked you in the eye and told you why they were really doing it. But, I wouldn't hold my breathe. On the other hand, maybe some folks should, for the sake of the rest of us. That is, if they supported this massive power-grab. As P.T. Barnum once said "There's a sucker born every minute!" Ain't it da truth.